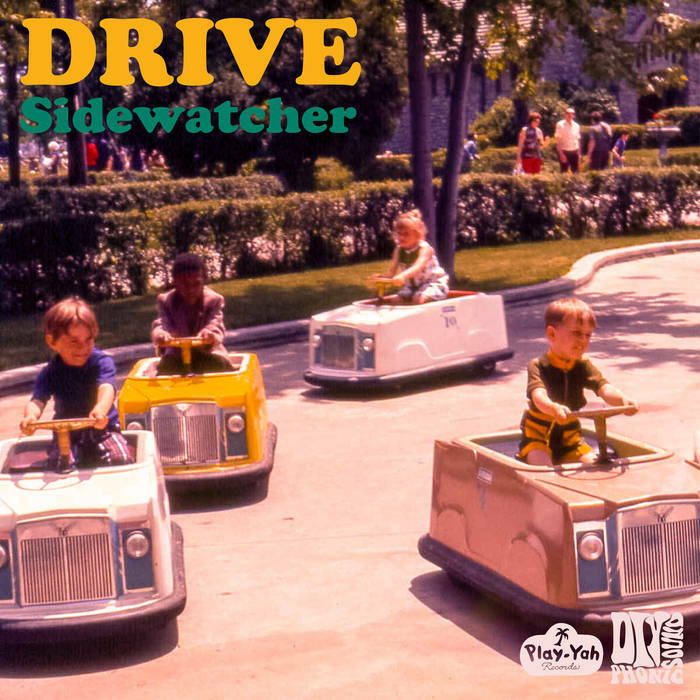 The talented trio Sidewatcher have just released a new album via Play-Yah Records. It’s a high-energy punk/rock album, with rock and roll riffs and catchy melodies. It’s full of punk attitude and has an overall sunny and uplifting sound. “Drive” is a mix of cover songs (“Surf Hell”, “Raw-Hide”, “Wipe Out”) and inspired original tracks. Another great offering from this band. While you’re on Bandcamp, check out their other releases. They have a limited edition cassette of their awesome Time EP available there. With only 100 copies produced, hurry if you want one! Check out the band’s video for the title track from the new album. Sidewatcher’s music is a sweetheart with a switchblade. It’s the teenage girl who was ditched at prom and now has blood in her eyes. Mixed with waves of garage surf, Sidewatcher’s songs have a barbie punk/prom rock vibe that take you on a trip through sick love and manipulative alien boyfriends.